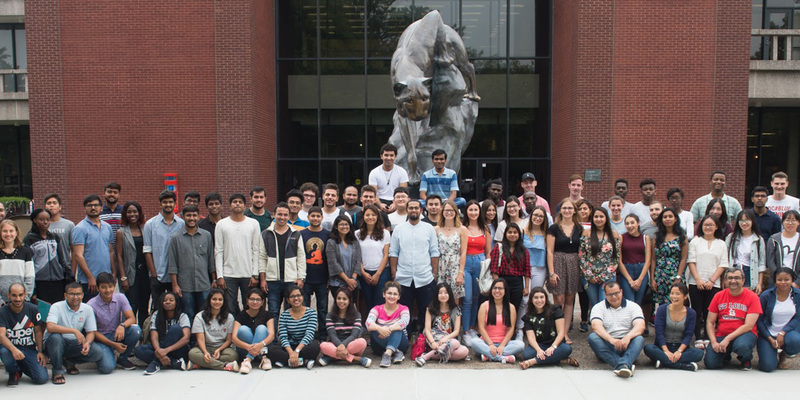 International student orientation starts on Thursday, May 30 2019. Click here to register. Students driving themselves to campus to attend orientation can park in the "red or yellow permit" lots the week prior to and the first week of the academic term. Students may also pay to park in Lot B or at meters during that time. Fall orientation details will be provided at a later date.